Successfully Added Automatic Anti-Barking Collar for Dogs - Waterproof, Vibration and Sound Sensor, No Remote Needed to your Shopping Cart. Automatic Anti barking collar for dogs that doesn't require you to ever use a remote, and coming with sound and vibration sensor, and flexible contact points. A simple and effective way to train your dog. 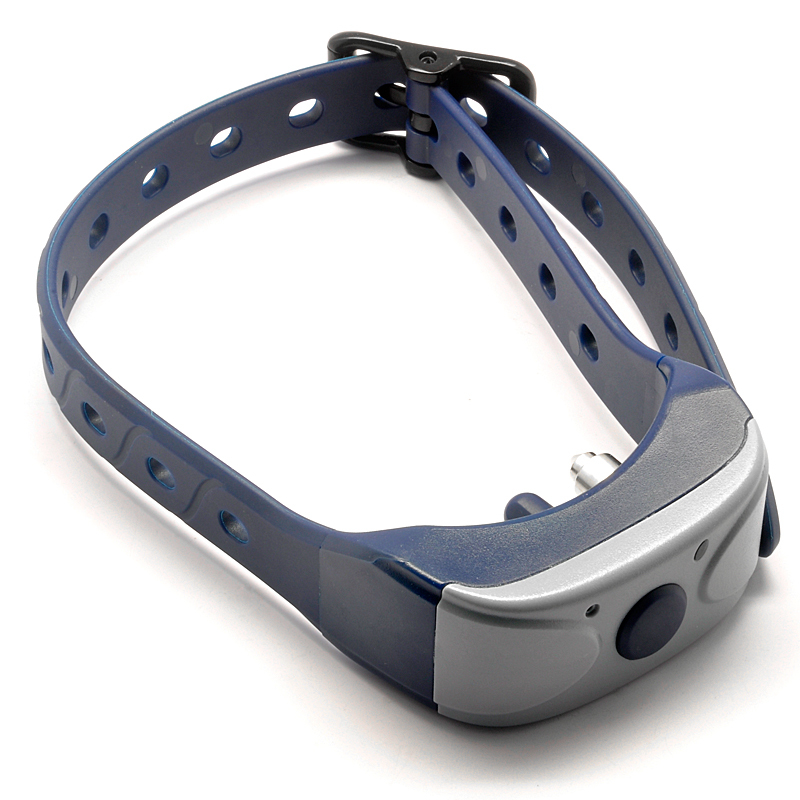 This anti barking dog collar is the perfect way to train your dog not to bark. Giving out a mild shock when a bark is detected by the sound and vibration sensors, your dog will effectively learn not to bark. Fully waterproof, your favorite pet will be able to wear the collar 24/7. For your dog’s comfort, the contact points on the collar are flexible and adapt to your pet’s neck. 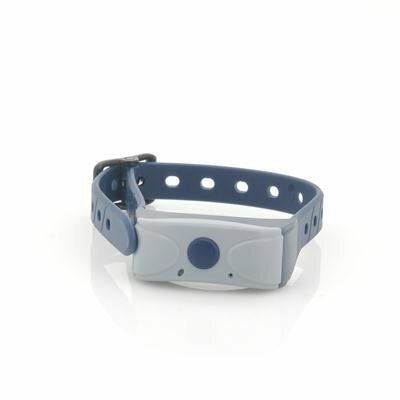 On a fully charged battery, this training collar can last up to 40 days and can easily be charged using the included charger. Quickly teach your dog not to bark with this Anti-Bark collar which can be shipped out within one working day and is covered by our 12 months warranty. Brought to you by the leader in wholesale gadgets for pets, Chinavsion.